The calls for urgent and immediate climate action are becoming louder and louder. Climate scientists’ findings from the most recent 1.5-degree Celsius report made it to the broader public, the awareness on climate change is higher than ever before around the world. 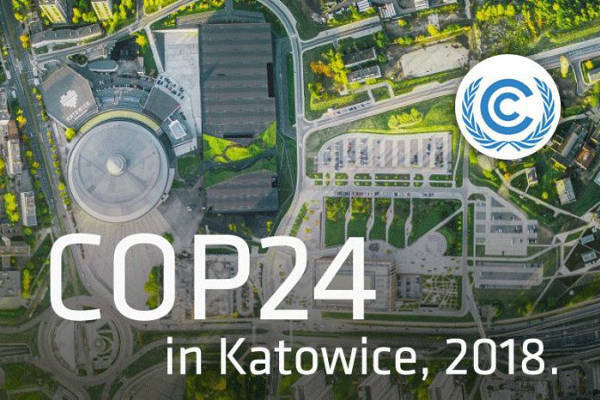 The hope is that this will have a real impact on the climate conference in Katowice, Poland. Scientist revealed on Wednesday that global greenhouse gas emissions are on track to reach their highest levels on record by the end of the year 2018, a 2.7% increase as compared to 1.7% increase in 2017. 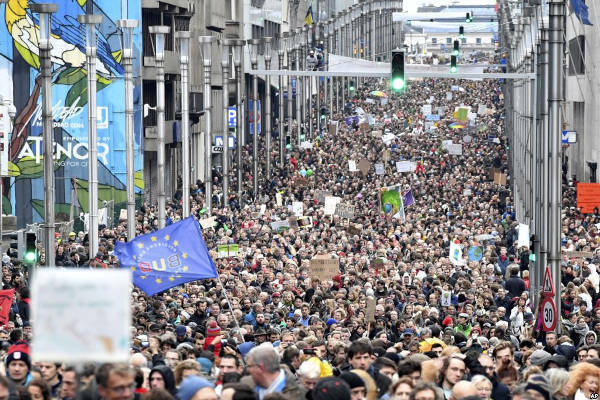 People are marching on the streets asking their governments to pass ambitious climate policies, for example 75,000 people on Sunday before COP24 in the country I live in, Belgium, more than ever before. The government marches along but decided against an improved energy efficiency legislation only days later. 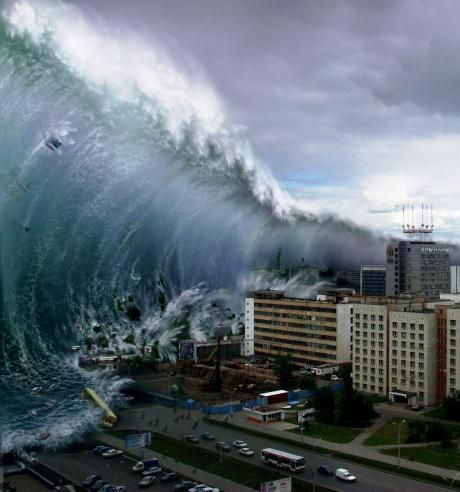 Last night I dreamed that I was sent to a town near the Baltic sea for my work, and when I arrived I suddenly saw the meter-high waves from the sea, coming right towards us at high speed, taking all houses, people, cars, just everything along. In my dream I thought: “But why did I come here, I should have known better”. Then the waves hit us. Luckily, this was just a dream. Really, just a dream? Or is it a possible future waiting for us, right in front of our eyes, as long as we follow the road of no-return? I take it as a warning. The core of our dilemma is not ignorance. The core of our dilemma is that we continue our way of life despite our understanding on what is at stake. Knowledge is not enough to make us change our habits. Our mind can tell our body what to do, but for the body to react, we need to have a strong will. Just the same as when quitting smoking, starting to run, starting a diet, etc. One way would be to simply continue doing what we have done so far and fatefully accept that we failed in tackling the climate challenge. What would your children say? Another way would be to continue trying to change curbing down emissions a little bit, the way that national governments committed to in their nationally determined contributions, which would mean that we accept to fail in tackling climate change a little bit later than in the first option. What would your grandchildren say? 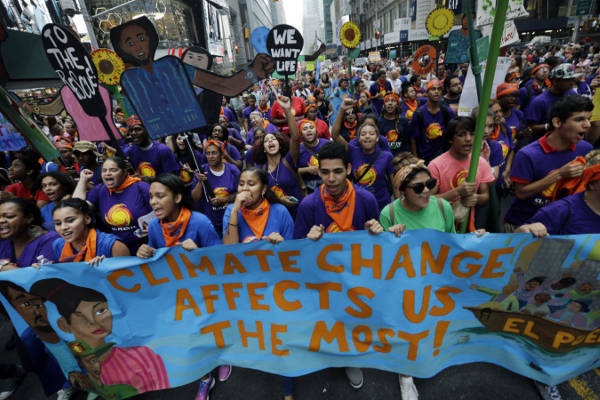 A third way would be a worldwide climate action revolution, initiated by an ever growing non-violent, inclusive, participatory movement of committed citizens, politicians, scientists, business experts, young and old people. It is too late for incremental change, as we have 12 years left to curb down emissions considerably. This means that we have no choice but to fully embrace the change that we need to see to get there. This is disruptive change, this will lead to losses for the high carbon emitters, and this will lead to gains for all of us.